Contrary to popular opinion, Christmas isn’t the most wonderful time of the year… awards season is! Yes, the time starting in the fall when hardware gets handed out, suits are donned and drinks are had! We are kicking this year off with a “Pharmaceutical Standard of Excellence” win for our work with Galderma, and we may just add a few more. Next week we’ll be attending the Gala for the PM360 Trailblazer awards (who can say no to a Gala!) in New York. 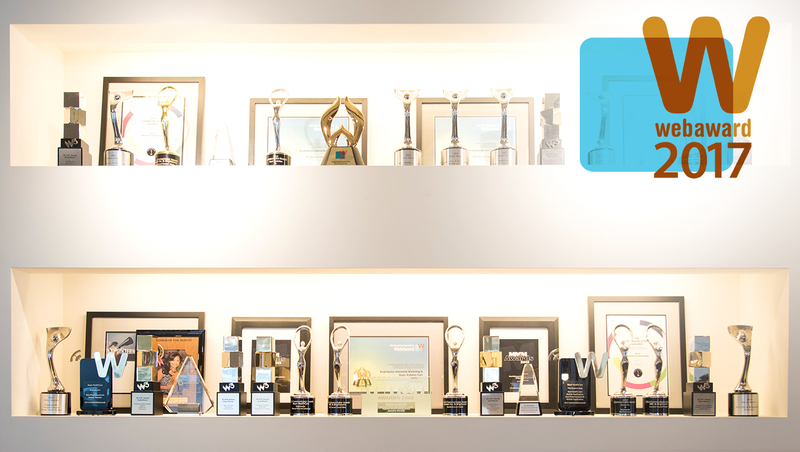 We are shortlisted in two categories, Agency Self Promotion and Social Media Campaign, and while it is an honour to be nominated, the truth is we want to fill up the trophy shelf! Stay tuned for updates, and if you don’t hear anything, it is safe to assume we didn’t win and are too bitter to post. To learn more and to view a full list of nominees check out the PM360 Trailblazer Awards website.